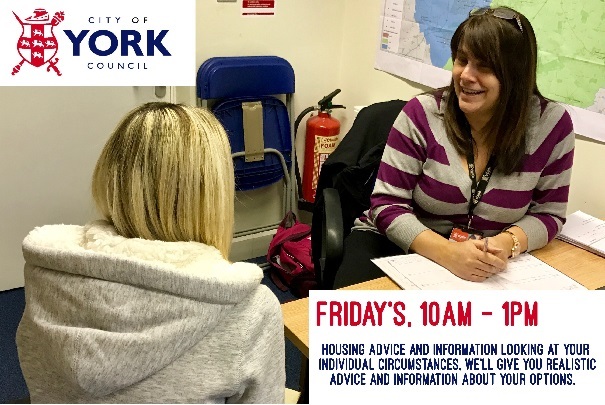 Free drop in housing advice and information looking at your individual circumstances. We’ll give you realistic advice and information about your options. Fridays 10am – 1pm at Tang Hall Community Centre.